The numbers from last week gave us most of the usual suspects with The Walking Dead and American Horror Story showing up in the Cable Top 25 and Agents of SHIELD, Sleepy Hollow, and Once Upon A Time registering in the DVR rankings. The only genre show in the broadcast network Top 25 based on the demographic numbers was Once Upon A Time (at #22) but SHIELD was a repeat and Sleepy Hollow was preempted that week. Both should jump back in there when this week’s numbers are tallied. 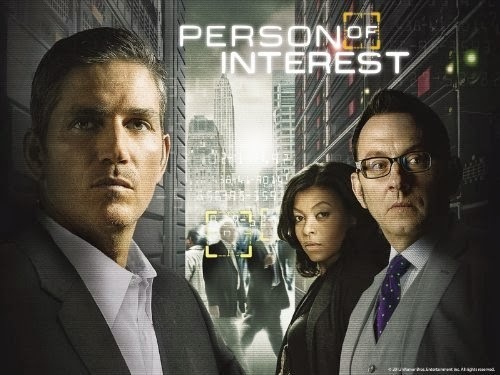 Interesting in the broadcast net Top 25 based on total viewers is that Person of Interest actually went up from the prior week even though the show’s rating in the 18-49 demo dropped against competition from The Voice. So even though that show’s ratings have dropped notably from last season (and also in the last couple of weeks), it is still doing well among total viewers which counts for more on CBS than the other networks. And it was the fourth most watched show on that network, so no need to worry about the fate of that one any time soon.